Term 2 2019 starts on Monday 29 April for 9 weeks, sign up now to not miss out. 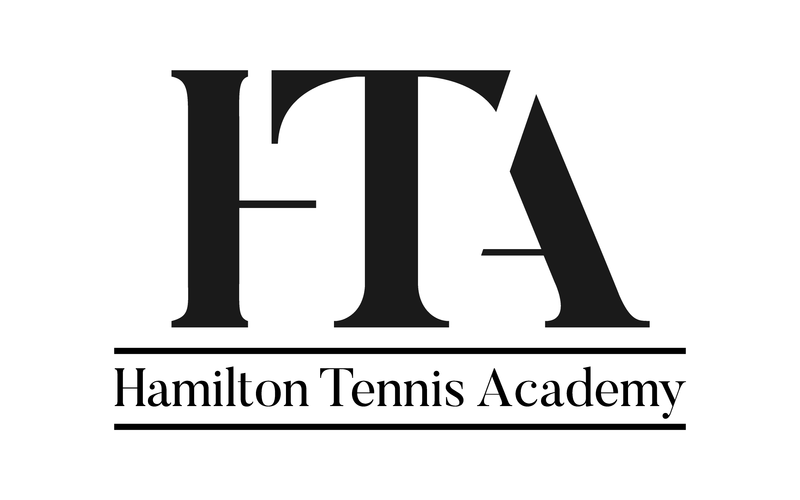 We offer tennis lessons and coaching to all, from beginner to high performance in Hamilton, Lugton Park Tennis Club, Hamilton Tennis Club, St Peters Tennis Club and Raglan. Juniors and Seniors. Our coaches have more than 40 years of experience between them. They have played at the elite level and have a great passion for teaching tennis to both top players as well as those new to tennis. We focus on quality, not quantity. 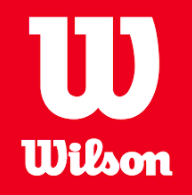 You or your kids will receive some of the best tennis coaching in NZ right from the beginning. Our NZTA players have won 28 national titles in singles and 40 national titles in doubles. More than 32 of our players have received a scholarship to universities in the USA. What do our parents & players say about us? “NZTA offer a comprehensive tennis programme for all abilities with a focus on developing players. Weekly squads, private lessons , tournament and touring support are all part of this unique environment. “We have been fortunate to be involved with the New Zealand Tennis Academy since inception. Our son Jake McCartney has had five years with NZTA. During this time he has been supported to develop as a competitive tennis player and just as importantly to develop skills around self-reliance, team work and ultimately maturity. He has been overseas on three tennis tours to France to extend his playing ability along with numerous ITF tournaments both in and outside NZ. He has travelled around NZ to tournaments with and without coach support due to the networking that Gerrit and Guillaume have successfully cultivated over the years. “Our daughter Nina started her tennis development with NZTA 7 years ago (May, 2008). Nina has travelled with NZTA to New Caledonia, Australia and Europe. What has always impressed us about Guillaume and Gerrit, in particular, is that they really understand players’ learning style, their strengths and weaknesses, and the players are approached accordingly. Guillaume and Gerrit recognise the importance of developing the whole person and are patient, kind, and direct throughout the process. “From the age of 12 to 18, I was fortunate enough to be involved with the New Zealand Tennis Academy (formerly Waikato Regional Development Squads). During this time I received an excellent standard of on-court coaching and tournament supervision, as well as exposure to a large range of opportunities to further my tennis career. As well as developing my tennis game, the coaches and the programme were also influential in developing my core values and beliefs as a person, fostering my self-discipline, commitment, and sportsmanship. Due to their professionalism and integrity I see Gerrit and Guillaume not only as great coaches, but also strong role models for all young people, as well as good friends. Although sadly I am no longer involved in the programme, I still cherish the friendships that I developed with both players and coaches I was involved with. If you’d like to ask more questions about our programmes or private lessons then please don’t hesitate to get in touch with us right away.